Thank you so much for your participation in the scientific symposium “Cannabis – phytochemical, pharmacological and clinical evidence”. We would be very pleased to receive your feedback about this symposium here. Thank you. 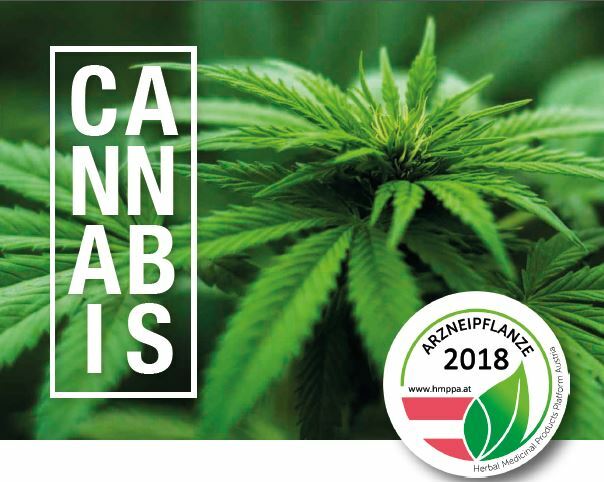 On behalf of the Herbal Medicinal Products Platform Austria (HMPPA) and the Society for Medicinal Plant and Natural Product Research (GA), the Organizing and Scientific Committees invite you to attend the scientific symposium “Cannabis – phytochemical, pharmacological and clinical evidence”. 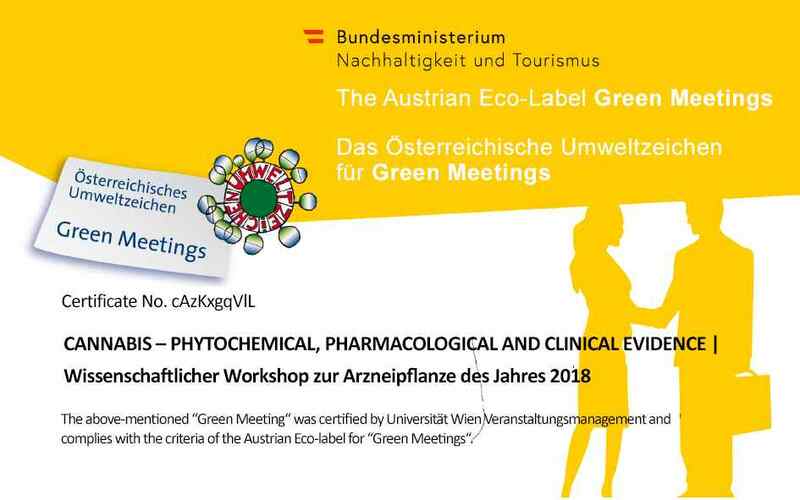 The event will take place on November 15th 2018, 09:00 – 17:00 h at the University of Vienna, Universitätsring 1, Kleiner Festsaal, A-1010 Vienna, Austria. The symposium will provide new insights and most recent research data on Cannabis and its medicinal uses for human health. Medicinal cannabis – hope or dope? Participants are invited to register online for this scientific workshop, preferably before November 10th, 2018. The registration fees include coffee breaks and lunch. *In order to claim the student registration fee proof of full time enrolement at a University or College must be provided. Scientific contributions such as short lectures (12min + 3min discussion) and posters (max. 90 x 120 cm, width x height) in the field of Cannabis are very much welcome. Abstracts for oral and poster presentations have to be submitted by Email to office@hmppa.at until October 31st, 2018. 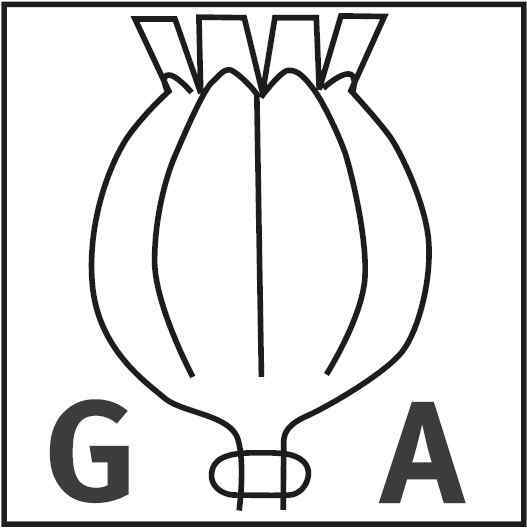 This scientific symposium is organized by the Herbal Medicinal Products Platform Austria (HMPPA) and the Society for Medicinal Plant and Natural Product Research (GA). To get to the Main Building of the University of Vienna, we advise to use the underground or tram and get off at the station “Schottentor”. 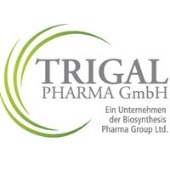 The members of the Organizing Committee gratefully acknowledge the support of this scientific workshop by the Society for Medicinal Plant and Natural Product Research (GA), the University of Vienna, Bionorica ethics and Trigal Pharma GmbH.